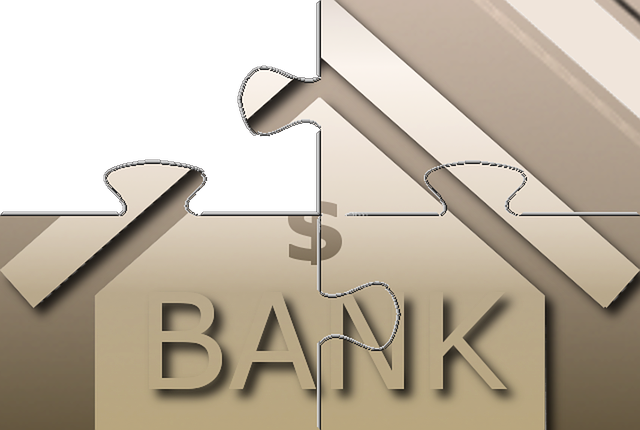 The banking sector is rising in importance in the current business scenario. It is a vertical market in which adoption of the latest technology is crucial to growth. E-learning -based learning is helpful for the development of the banking sector. Up-skilling or upgrading of skills of employees is time consuming and expensive. Implementing single customer relationship view is important for the success of banks as it helps in cross selling and up selling of their services. Organising common platform for employees for training is tough. Sales personnel must be educated in all aspects of product information. Employees should be helped to achieve the main agenda of a bank - to serve customers better. In order to track compliance, banks can use software for learning management system and e-training, which support e-learning. E-learning facilitates the easy adaptation of content and transfers it to the learner. This can be done anytime or anywhere. This is the most crucial advantage of using this in the sector of banking. The learning approach is an important factor to be considered during active production. A daily dose of training can be given so that employees hone their skills up to a professional level. Banks can use e-learning to train employees in order to fulfil their designated objectives. Employees of banks can enhance their administrative qualities. E-learning can help to improve communication skill and quality of interaction with client. Sufficient opportunities are given to apply the concepts they have learned on a daily basis. Want to address the critical challenges and looking for innovative technology for growth! Contact our expert team! We at, Dynamic Pixel, have extensive experience in developing engaging and customised e-learning solutions for the banking sector that helps in aligning their learning goals with their business objectives.